This book analyzes the agricultural and pastoral infrastructure of the Mature and Late Harappan cultures (ca. 2500-1700 BC) of northwest India. The economic role of drought-resistant millet crops is reconstructed using ethnographic studies of crop processing, palaeoethnobotany, and carbon isotope analysis. Reddy reveals that simply recovering crop seeds from archaeological contexts does not confirm local crop cultivation, and she suggests that agricultural production of millet crops for human food and for animal fodder may have been economically interwoven in the Harappan civilization. New directions are provided for discerning archaeologically how pastoralism and agriculture may be integrated in complex economic systems. 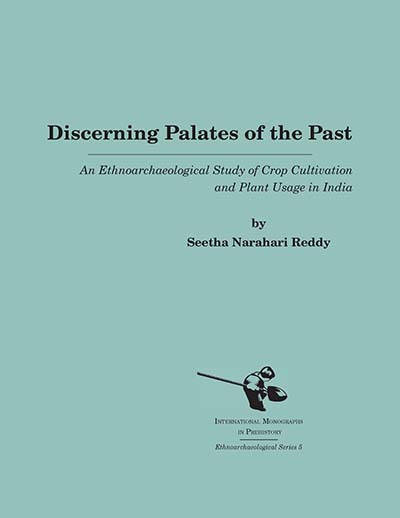 Seetha Narahari Reddy is a Principal Investigator with Reddy Anthropology Consulting.